Too Faced Cosmetics is a popular makeup brand available at Sephora. Too Faced does not test on animals and they do not sell in foreign markets that may require animal testing (ie. Mainland China), Too Faced Cosmetics is a cruelty-free brand. However it should be noted that in 2016, Too Faced was bought by Estee Lauder, a corporation that sadly continues to still test on animals. Many cruelty-free consumers have since chosen to stop buying from Too Faced as they feel their purchases are indirectly supporting and funding more animal testing done by their parent company, Estee Lauder. 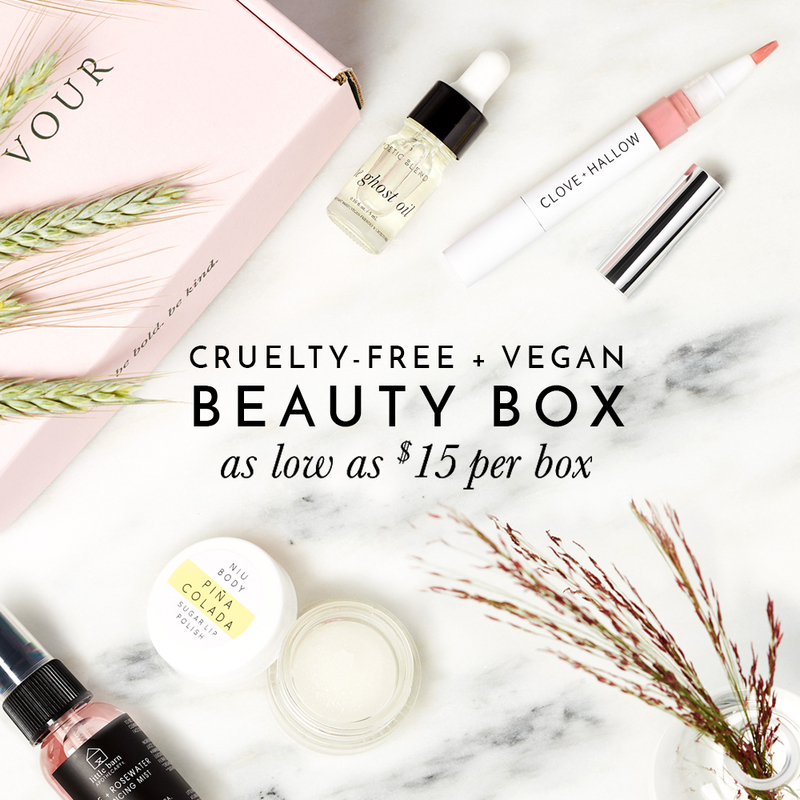 To read more about some of the reasons to buy or boycott cruelty-free brands owned by a non-cruelty-free parent company, check out this post here. If you choose to continue buying Too Faced Cosmetics despite Estee Lauder’s affiliation to the brand, you’ll be happy to hear that Too Faced does offer some vegan cosmetics. All of their makeup brushes are animal-free and vegan.